We're delighted to see Icom America's support of Jamboree on the Air. JOTA is the world's largest Scouting event with over 1 million Scouts participating from 10,000 amateur radio stations in 150+ countries. It all happens the third weekend of October. 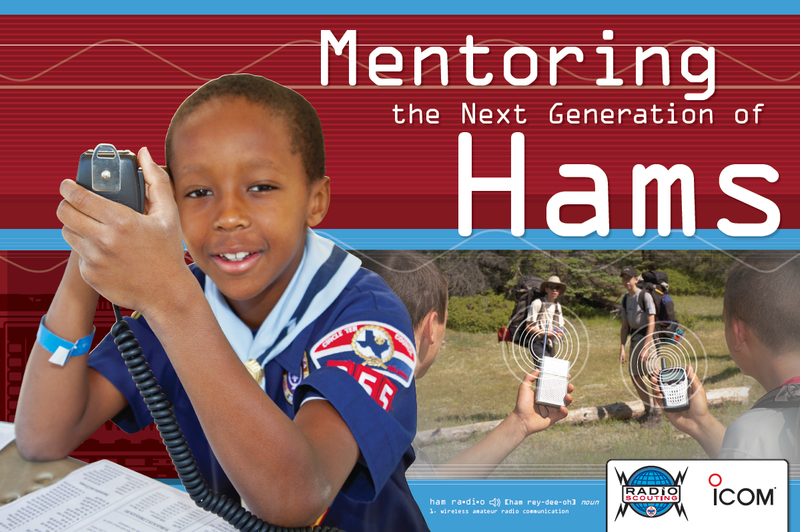 As part of Icom America's sponsorship of Boy Scouts of America's amateur radio programs, they've agreed to provide promotional support for Jamboree on the Air. 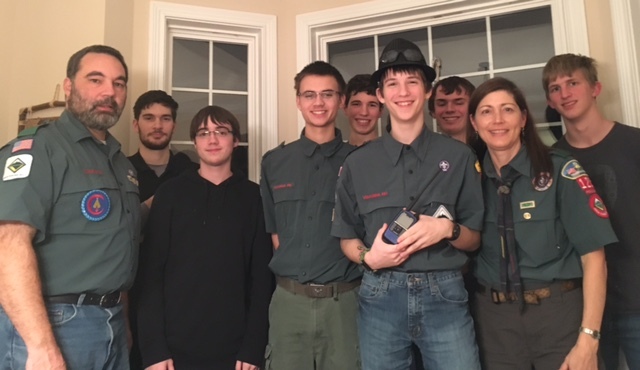 This is in addition to their amateur radio station loan program to local Scout councils and their transceivers and repeater sponsorship at the 2013 and 2017 National Scout Jamborees at the Summit in West Virginia. You can learn more about Jamboree on the Air at the official BSA JOTA web pages. Detailed operator guidelines, including recommended frequencies can be found here. We encourage you to get on the air during JOTA, either with a local club station that's set up for a Scouting event, or with your own station handing out QSO's. JOTA is not a contest. Instead, it is a conversation with Scouts to introduce them to the technology and fun of amateur radio while reaching out to other Scouts across their city, state, country, and world. For the 2016 Jamboree on the Air, Icom America provided prizes to stimulate station reporting after the JOTA weekend. Station reports increased by 50% from the previous year. The winner of the grand prize, an Icom ID-51A Plus, was Crew 125 from Carmel, Indiana, shown here with their new HT. In the summer of 2012, Icom America produced a series of point of purchase displays promoting Jamboree on the Air for use by their dealers. Designed by the Creative Team at the National Office of the Boy Scouts of America, Icom produced and distributed several items, including banners, window clings, display stands, and tear sheets with the overall design concept shown below.